Part of the culture in the park. 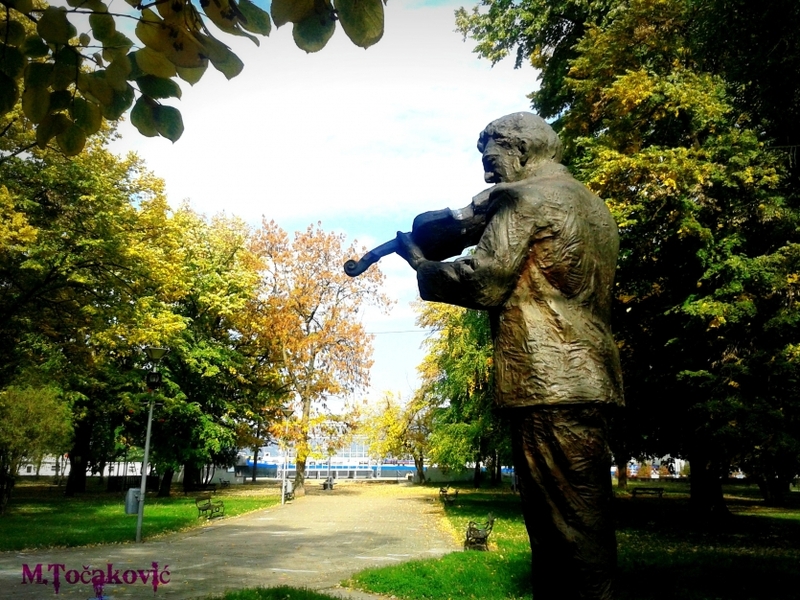 Statue of the famous violinist in the park in Veliko Gradiste. 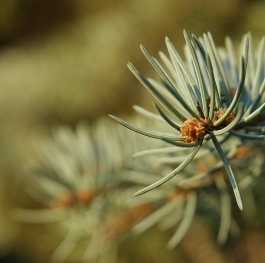 Katerina Opeloska 10 for this great photo! Can you please do the same here https://www.voubs.com/photo/Mr-Pepo-my-beloved-bird/515c5536027b7929a5b0b8454106a773 Thank you and good luck!